Earlier this month, at the event when the Samsung Galaxy A8s was introduced, the manufacturer announced a partnership with streetwear brand Supreme. Samsung even had a couple of company officials take the stage to discuss the cooperation between the two brands. Except that Samsung was fooled by a company that knocks-off the Supreme brand, and the two gentlemen that were brought on stage were not from the real company. Samsung has since announced that it was re-evaluating that partnership. Well, Sammy might have that "oops" feeling of embarrassment once again. The company recently posted on its blog a story about the expansion of its HDR10+ ecosystem. 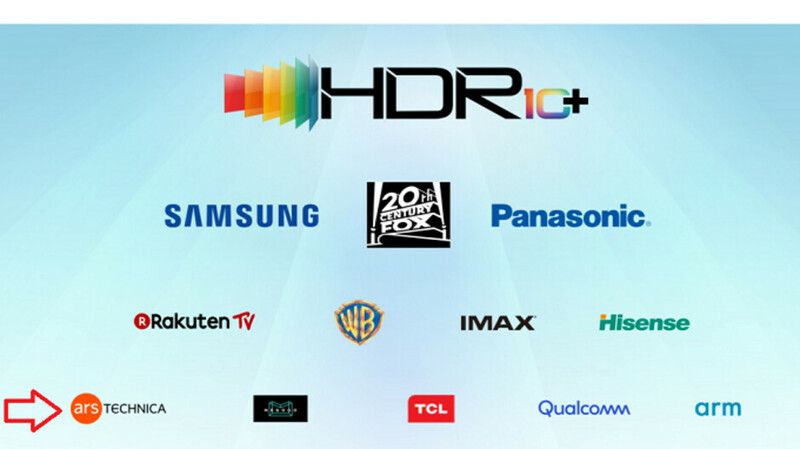 The blog was headed by a display showing logos of some of the tech companies partnering with Samsung for its HDR10+ expansion. You see logos from tech and media firms that you probably know, such as Qualcomm, ARM, Panasonic and Warner Brothers. And as noted by Android Police, among these logos is one belonging to tech blog Ars Technica. The mix-up occurred because Samsung was seeking a logo for ARSPRO, the company that it was partnering with. 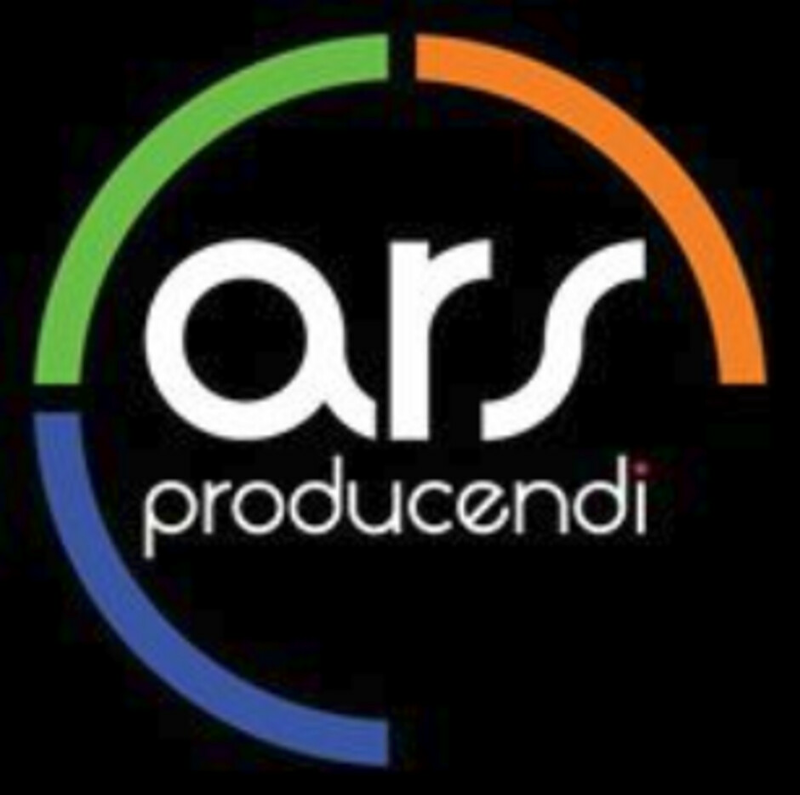 This is a small production studio based in Russia; it is almost impossible to find any info about the company online, although it does have a Facebook page, which is where we got the logo that accompanies this article. As of this afternoon, Samsung has yet to fix its mistake. Looks like Samsung's marketing department needs to focus better, and soon. After all, it plans on launching some big time phones early next year including multiple variants of the Samsung Galaxy S10 (including a 5G model) and the foldable Samsung Galaxy F.
Maybe if they searched on Google not Bixby this wouldn't happen. Since Samsung is know to use Apple devices to post on Twitter, they could have equality asked Siri. LMAO Wow, a Signature Techie moment. While trying to burn Apple's Siri, you just burned Samsung far more. And to make things worse, Siri hands off searches to Google Hahaha. That's some real forward thinking from Techiexp...! At least it was an honest mistake. It was some stupid fake news marketing, like talking Liquid from LCD, and calling it Lquid Retina Display, which a totally means cheap LCD panel with 800p resolution and terrible viewing in any direct lighting. Or fake BS lies clzkmkmg Face OD isore secure than any FOS, yet several people unlocked others people phones who weren't even related Or how a trillion dollar company, still boxes cheap a accessories and phones plague with quality issues for $1000. At least Samsung mistake won't cost them any money. How much are Apple purposeful BS costing you though? Are you a representative for this Ars company? Why do you feel they need to be shamed? Even companies make mistakes. Lol. It’s like catching someone with their zipper down. No big deal, but still funny.